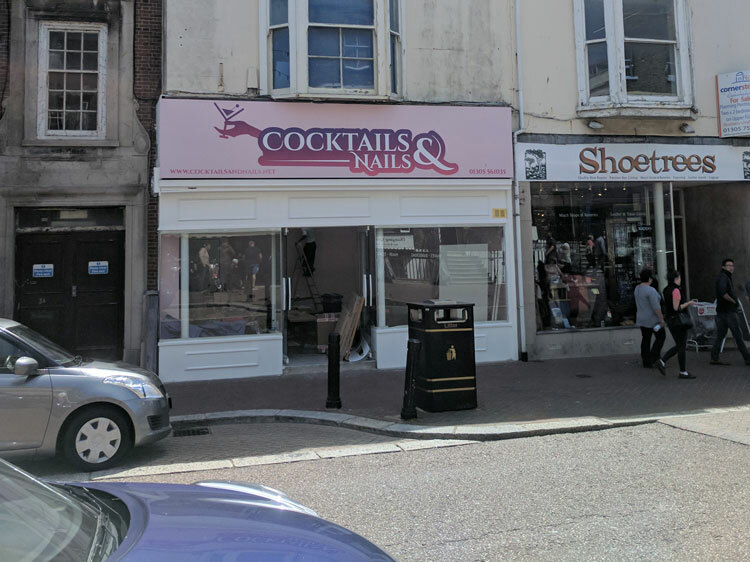 Our client sought to change the use of a Listed Building from an A1 retail unit to a sui generis Nail Salon, along a protected Local Shopping Frontage. ‘Sui generis’ is a term applied to non-standard business uses. The application was contrary to planning policy as the scheme proposed a ‘sui generis’ use on the High Street, which was protected for use by retail shops only. The Council also had conservation concerns about the size of the proposed external signage and doubts about whether it would enhance the Listed Building and Conservation Area. We conducted a survey of the uses of properties on the High Street and its general vitality. Following this, we demonstrated that the policy restricting the uses of properties to purely retail shops was outdated and not working, resulting in a high proportion of vacant units to the detriment of the town centre as a whole. We argued that the policy should be relaxed and the nail salon permitted as it would contribute to the vitality of the area and the local economy. Further to this, following a detailed examination of the significance of the Listed Building, including researching historic photographs of the property, we liaised with the architect and Conservation Officer to ensure that the proposed signage was sympathetic to the heritage asset. The size of the sign was reduced to reflect its original form and we demonstrated that the proposal would in fact enhance the character and appearance of the Listed Building. The application was successfully granted Planning Permission and Listed Building Consent and the nail salon is now open for business.